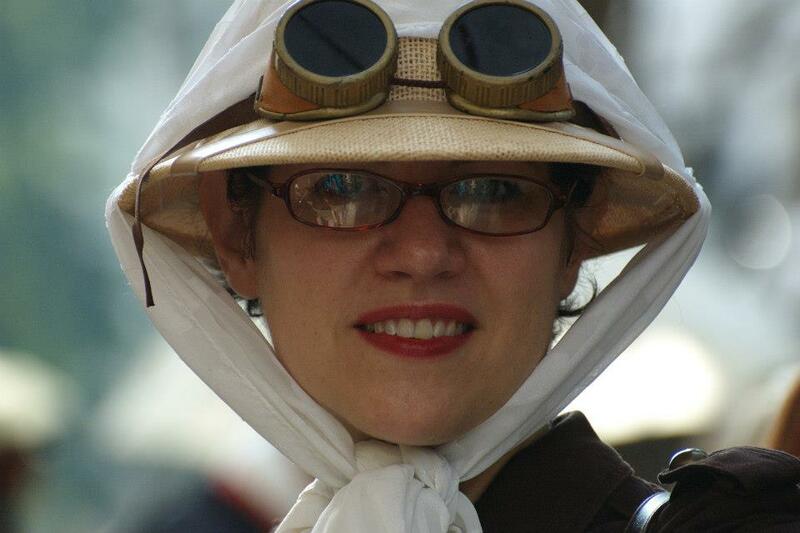 Today, The Writing Well talks with Emilie Promen Bush, a former Georgia radio personality and editor in chief of Steampunk Chronicle, which covers the latest news in the Steampunk genre, as part of a two-part blog series featuring insiders who have navigated and found niches in self-publishing. I met Emilie at the Crossroads Writers Conference last fall when she spoke on a panel about self-publishing; later, I bought her newest children’s book for my son and daughter. In the last few years, Emilie has self-published two Steampunk novels, Chenda and the Airship Brofman, and The Gospel According to Verdu: Book Two of the Brofman Series, and is currently shopping a publisher for her newest novel. A year ago this month, Emilie published Her Majesty’s Explorer: a Steampunk Bedtime Story, which may well be the world’s first Steampunk children’s book. 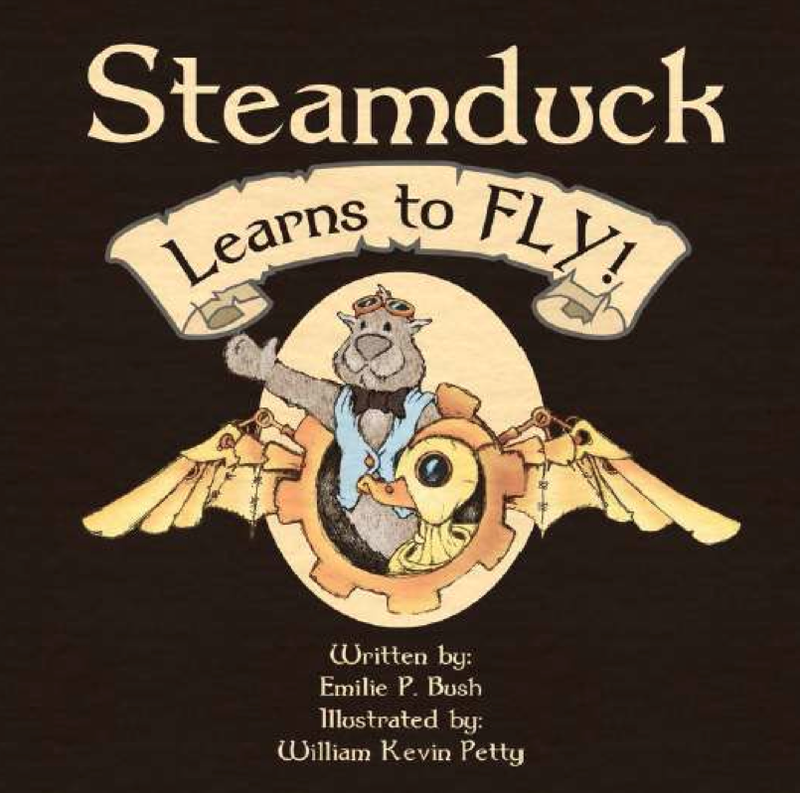 She followed last October with Steamduck Learns to Fly. Below, she shares how she went about reaching a new readership — children — and what she’s learned along the way. 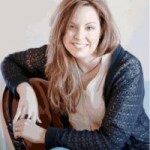 You can check out Emile’s writing pursuits on her website, http://www.coalcitysteam.com/. Q. 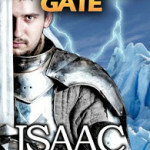 What made you decide to go into self publishing? I was listening to a popular consumer advocate in Atlanta on his call-in radio show and he was advising someone who had written a children’s book. He said with the way publishing is going now, unless you’re established or you know someone in the publishing industry, you should get your book together and put it out yourself. I thought it’s not that difficult once you’ve done it a couple of times, especially if you have a really good product. We studied a lot – we have a layout designer who collects children’s books. She was helpful in guiding us in terms of the overall look of the piece. When we decided to move forward, we felt like our work stood up pretty well against commercial publishers, so we went with it. Q. 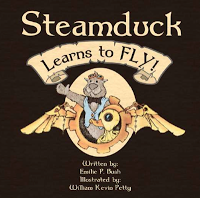 What key lessons did you learn as you pursued self-publishing your children’s book? Emilie: Deadlines are the most important thing — you pick a deadline and work backwards. This is also something that Chris Baty, founder of National Novel Writing Month, said during his keynote speech at Crossroads – “a deadline is more important than an idea” – and I totally agree with him. When my illustrator Kevin Petty and I decided that this was going to be a go, we took into account all the factors that could disrupt a release — not the least of which was Kevin being sent to Baghdad — he’s a soldier after all. So, we figured all that in – set a deadline and put the spurs in until we got there. Q. Finding an illustrator is critical, isn’t it? If you are traditionally published, a publisher will find an illustrator for you. That’s not the case if you self publish. Emilie: True. You have to work out the details. If you are a writer, you have to determine if you are going to hire an illustrator who is work for hire. Especially with a children’s book, it’s a lot of work for the illustrator to do the work and then you say, “Let’s do profit sharing.” If you go that route, you’re going to have to lay out what your marketing plan is. Paying an illustrator outright gives you a different kind of arrangement but in the end, you have to have a good marketing plan. Q. What are key aspects of crafting a strong marketing plan? Emilie: You need a network and a platform. You’ve got to remember especially with children’s books, your audience is not your market or your network; your audience is children. You’re marketing to people who buy books for children. These are adults – librarians and grandparents. Your network is the people you know who will, on your behalf, promote your book. Some of those circles overlap, but mostly they don’t. My platform has to do with the social media I am involved in. 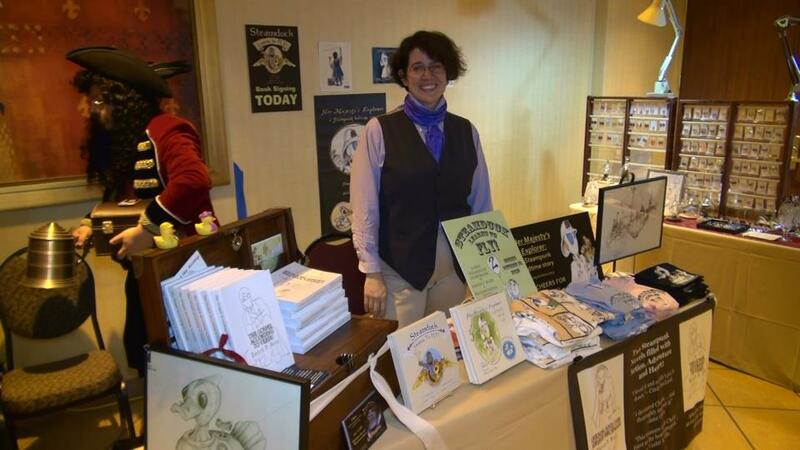 I’m editor-in-chief of Steampunk Chronicle, which allows me to connect with a number of people in that genre. Part of being a writer is being a reviewer. 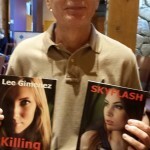 As you review the works of other writers, you can reach out for them to review your book. You set up that relationship – it’s entirely about relationships with editors, with promoters, with people who do book reviews, with people who blog. So, building and refining your platform is important. [Also keep in mind] that when you’re doing it yourself, the time you spend marketing is time you’re not spending writing. 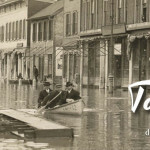 This entry was posted in Author Interviews and tagged Emilie Promen Bush, indie authors, social media advice, Steampunk genre writing on February 25, 2013 by AnneWainscott. informative. I’m gonna watch out for brussels. I’ll appreciate when you continue this in future.